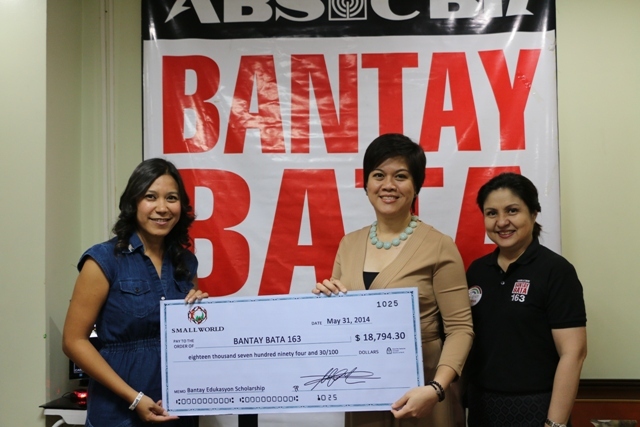 All the way from Middle East, Philippines Small World UAE Ambassador, Felicia Corral, travelled to visit the office of Bantay Bata 163 to personally turn over their donation and meet their Bantay Edukasyon Scholars. 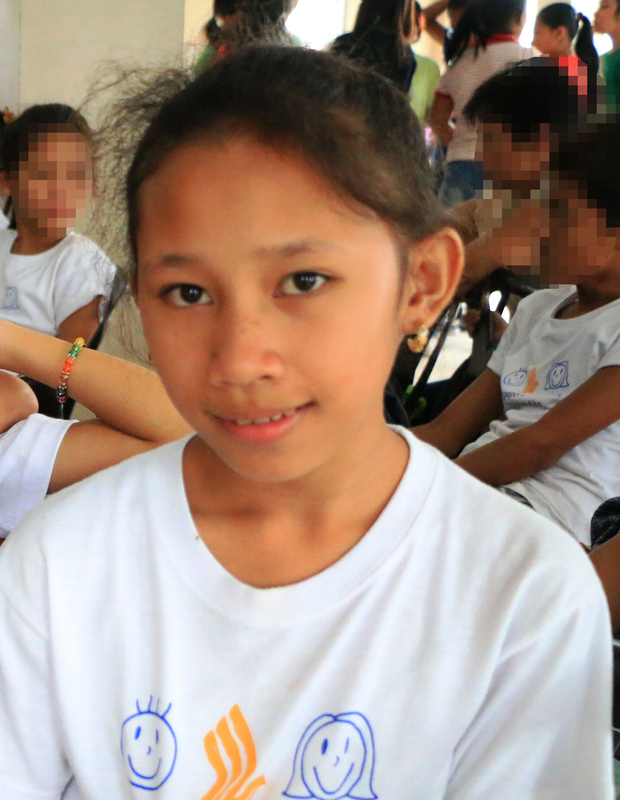 Small World and Bantay Bata 163’s partnership in providing educational assistance to children just started this year with a total of four scholars who are now in college. Their donation already covers the whole educational finances of the scholars untilthey graduate. Thank you for your generosity, Small World UAE! You only prove that distance does not matter when you have a heart to help the people in need. In photo: L-R Felicia Corral (Small World Ambassador, Philippines) handing over their donation to Maria Cecilia Paña (Bantay Bata 163, OIC) and Caress Banson (Bantay Bata 163, Resource Mobilization Manager) for their four Bantay Edukasyon scholars.